Brent Spaulding, Owner Operator of Sleep Center Gainesville, is proud to call Gainesville, Florida his home. His commitment is to provide the absolute lowest prices without sacrificing the personal touch and attention of a locally owned, community-committed business. We truly are Gainesville’s Premier Specialty Sleep Shop with Top Name Brands. Our factory-trained Sleep Consultants are not commissioned sales people. Our goal is simple: help and assist in any manner required or needed by consistently providing professional, courteous, thoughtful and responsive assistance to each and every guest. We offer Express Delivery and haul away of your old bedding. 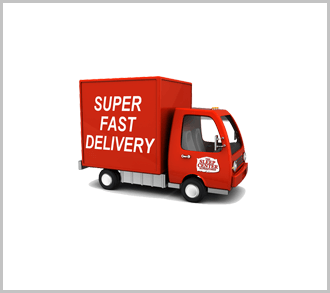 Most of our mattresses are in stock and can usually be delivered the next day! 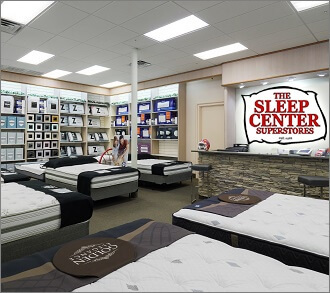 The Sleep Center makes it easy to select and purchase a quality mattress with ease and confidence. 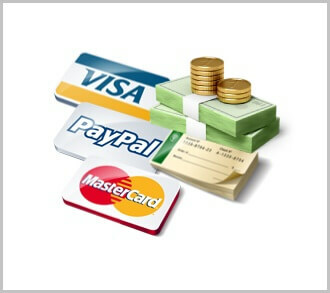 We accept many forms of payment to make your buying experience best fit your needs. Please contact us for further assistance! Mattress Help & Sleep Tips. You have questions and The Sleep Center has the answers, help, and self help tips, too. We are the mattress experts and have a vast amount of training and years of serving customer's needs, just like the ones you have. 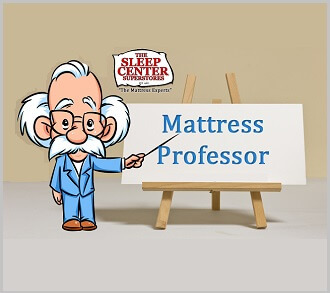 Our Mattress Professor section will provide some quick help and our staff is waiting to hear from you now! Being a full service, professional mattress showroom means we have taken the time to fully train our own staff for proper delivery & set-up. Our delivery experts will arrange for a time to bring your purchase to you, keep our appointment, carefully set everything up to your liking, and remove all packaging material and old products from your home! The Sleep Center in Gainesville, Florida is locally owned & operated by Brent Spaulding. 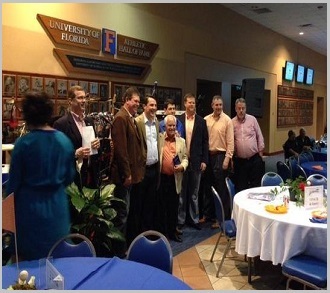 We consider giving back and paying it forward a great honor and we do it whenever we can. Over the years we have taken part in some truly great community events and helped many charities. 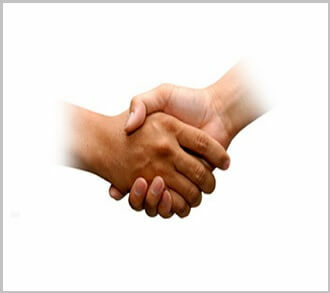 We do this with you, our customers, in mind! Being in business means being transparent about what we do and how we do it. Our customers are why we are here and we encourage them all to let us know when we can do something more and to let the world know when we did those things to their exacting pleasure. If we have served you well, please review us! Full Service & Always here for you. The Sleep Center cares about your experience with us and appreciates you taking the time to visit us today and seek more information about us. If you did not find the answers you were searching for, please just ask us and we will be happy to assist you. Service with a smile is what we do for you!